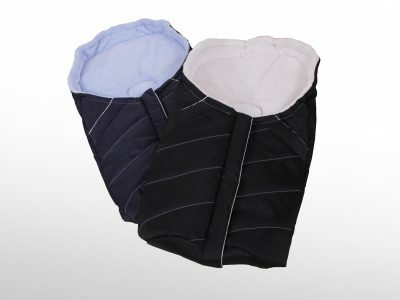 Impermeable pads were developed and are produced mainly for the public sector - hospitals, senior citizen housing and other places with increased demand on bed hygiene. For a sufficient fixation of the pad to the bed the rubber holders are mounted in the corners of the mat. Futon mattresses originated in Japan as part of a centuries-old tradition and are gaining in popularity in today's "western world". 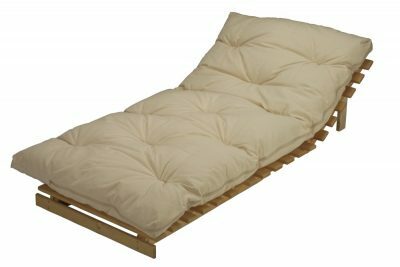 Futon is a highly hygienic, 100% natural product. Futon quality depends on the length of fabric in interior padding. In our production we use wool combings, coconut fibres and wool. 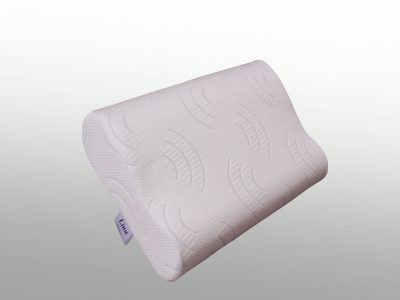 When traditional padding, down in particular, started being replaced with synthetic padding, pillows became more stiff. A significant advance in the pillows technology is hollow fabric, mechanically altered to limit the loss of volume during use. 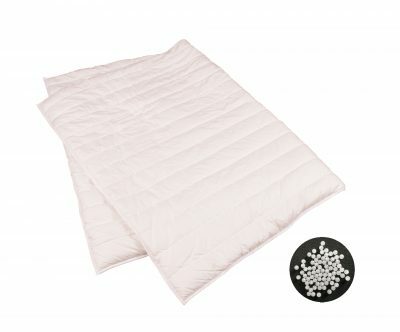 Company 2G offers sleeping bags of various quality and sizes according to the customer's request. Thanks to the computer-controlled technology, we can supply sleeping bags with a wide range of different types of quilting and construction. 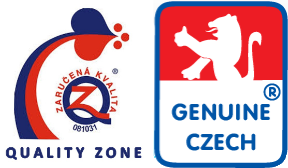 Nanofiber material is the only 100% effective fabric barrier against penetration of allergens into beds and beddings. 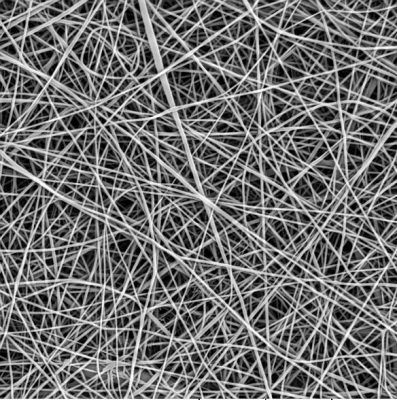 This material is manufactured with the modern textile technologies using advantage of the unique barrier quality of submicron fibers (nanofibers). The blankets with increased weight of the filling, according to the coating structure, have an evenly distributed load depending on weight of the client. The result is overall calming, decrease of aggressivness, emotions and compulsive tendencies. 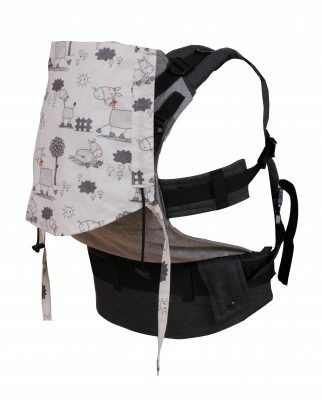 An interesting novelty is the babycarrier, produced in various sizes and in many colors. Babycarriers allow active parents to take a baby for walks and trips, carry them on their belly or back. They enable the parents to have two hands free, which is very practical, they can easily move around, do their daily tasks, and need not bother about the baby that they always have with them. 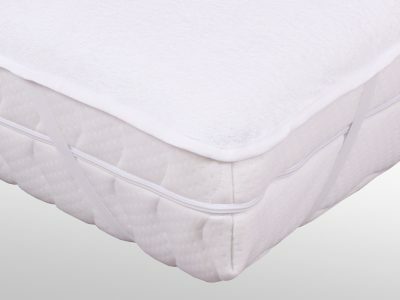 The beds are very comfortable and are made of high quality firm material. Beds are double-sided. Their look fits into every interior. 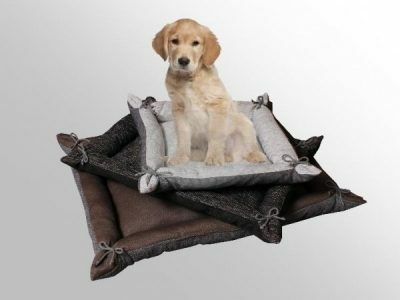 They can be purchased in three sizes according to the size of the pet or according to his needs. The filling is made of 100% polyester, which does not absorb odors and hence does not irritate the dog or cat for scratching. Because of today’s busy and stressful lifestyle, more and more people suffer from pain caused by weakened muscles and wrong spinal position. In most cases, it is the neck that suffers. Lina anatomic pillows ensure that the neck stays in its natural position and promotes muscle relaxation. 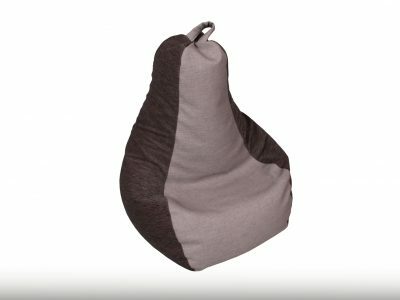 Sitting bags are a hit that flooded our living rooms. 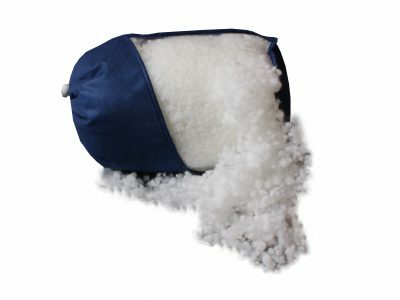 The bags have a firm casing made of durable fabric and are filled with polystyrene beads that are soft and adaptable to sitting positions. Thanks to the zip fastener, the filler can be added or reduced. They provide a comfortable position for your body.Relaxing pillows are in the shape of horseshoe, S-shape, C-shape or 7-shape. 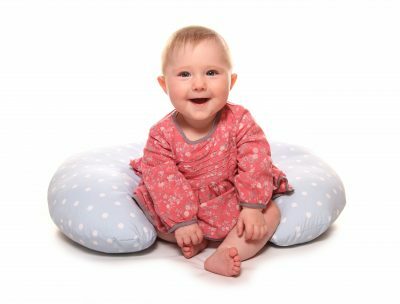 They are suitable for breastfeeding, relaxing during pregnancy, for positioning babies to ensure their stability during play.